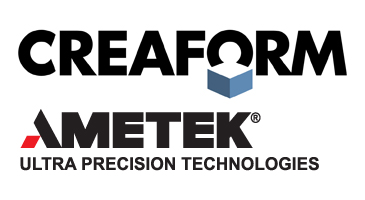 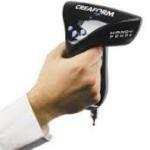 Creaform’s MetraSCAN 3D optical CMM scanning systems provide precise scanning and probing solutions. 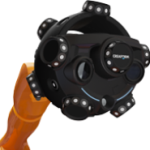 These instruments can be used both in labs as well as on shop floors. 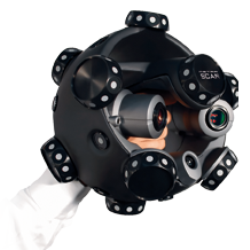 They are integrated with the HandyPROBE to provide excellent speed, versatility and reliability of the measurement process. 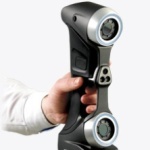 The MetraSCAN 3D scanners are designed to provide the user with complete freedom of movement, thereby improving productivity and quality. 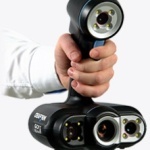 Conformity evaluation of manufactured parts against originals.